Clean Up Australia Day started in 1989 with cleaning up Sydney Harbour. Over 40.000 people donated their time to get rid of all the plastic, glass bottles, cigarette butts and even rusted car bodies. Since then you Aussies have cleared over 200.000 tonnes of rubbish, good job!! So, what happened this Clean Up Australia Day? Kids got their hands dirty collecting rubbish at Moored Creek. They were able to fill eight shopping trolleys and 16 wheelie bins with rubbish. After cleaning the area, they planted 50 trees! 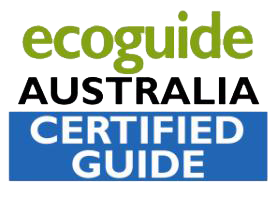 Cigarette butts are the second most littered item in Australia, and they can be recycled! Thousands of Australians collected the cigarette butts so that they can be mixed with other plastics to be melted and moulded into new plastic product. Several schools asked their students to get involved by picking up the litter on the roads surrounding their school. Over 570.000 volunteers were able to clean up 7140 sites across the nation, collecting more than 15.708 tonnes of rubbish. Did you know that over 80% of that rubbish was recyclable! So, lest make sure that we keep this beautiful country clean by taking care of our rubbish. This also goes for our favorite part of Australia: The Royal National Park. We clean it up on a weekly base, but need your help as well. Please don’t leave any dippers, cans or any type of plastic, thank you! 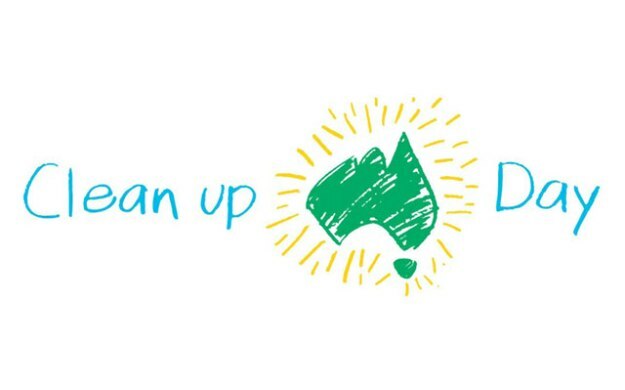 Share your Clean Up Australia Day stories and photos on our Facebook page!